We come in peace, and we want to clear the confusion for some people who are confused, especially about the Trinity. 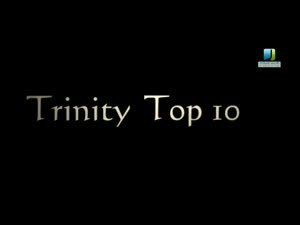 Dr Brown will give us the top 10 why Trinity is not valid. Sit tight, Open your mind and please be humble to your heart.. and let the truth flows to your soul.